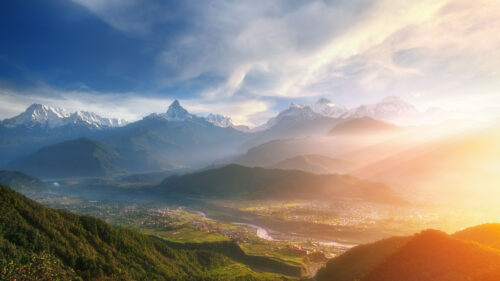 Nepal is a stunning mountain kingdom which straddles the Himalayas, to the north of India and to the south of Tibet. 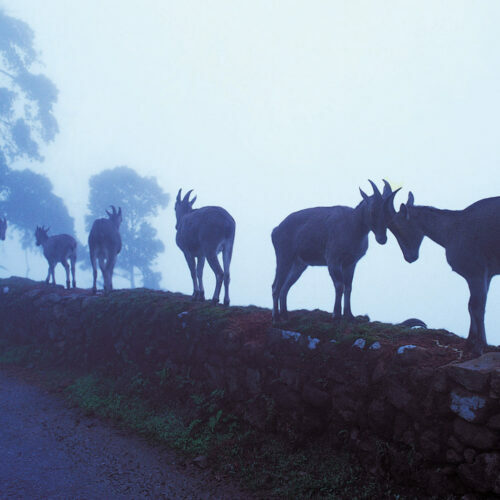 Walk well-trodden paths through villages and valleys in the low hills or you may venture into the high mountains for some testing trekking to various base camps. 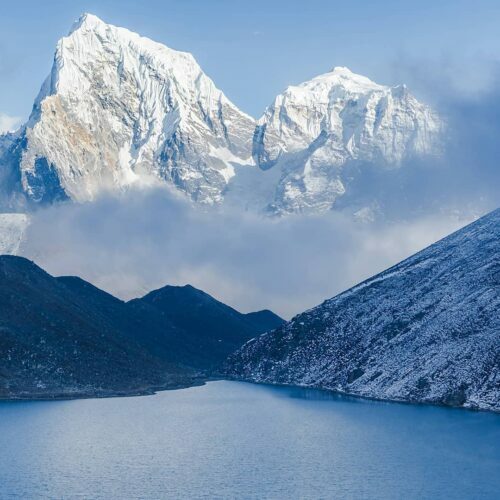 Nepal has many extremities of climate and topography providing a dynamic diversity of landscape, flora and fauna, not to mention a warm and welcoming ancient culture to explore. For culture, Kathmandu Valley abounds with small, medieval cities, temples and ancient monuments, all set against a backdrop of distant mountain peaks. Nepal’s many rivers, crashing down from the mountains also offer excellent rafting opportunities. 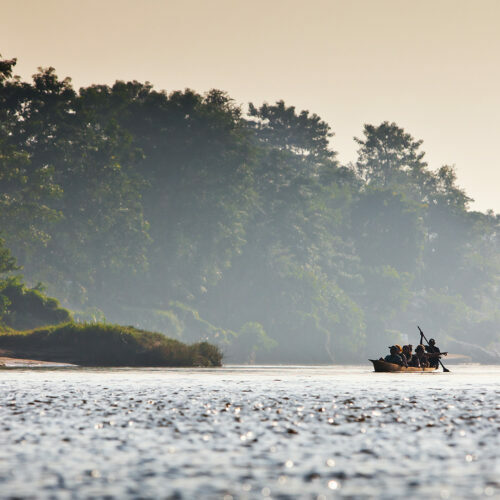 This is the perfect place to go in search of the rhino and elusive tigers in the world-famous Royal Chitwan National Park. 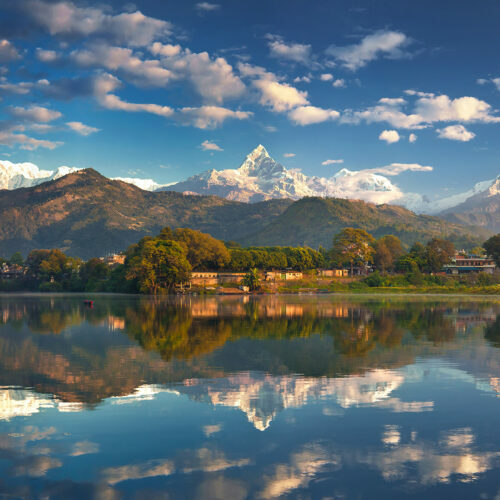 A final, peaceful day in the beautiful Pokhara Valley allows time to reflect on all that this journey has revealed or indulge in one of the many adventure sports on offer, such as paragliding, white water rafting or simply spend an afternoon bobbing along on a paddle boat watching the world go by. Committed to promoting sustainable tourism, eighty percent of Temple Tiger Green Jungle Resort's staff originates from the neighboring villages whilst each villa boasts its own solar panel for heating water. 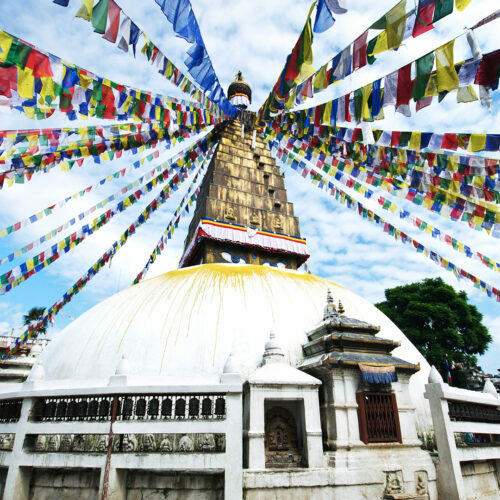 Travellers visiting Nepal will be astounded by the sheer variety of experiences this diverse country has to offer. 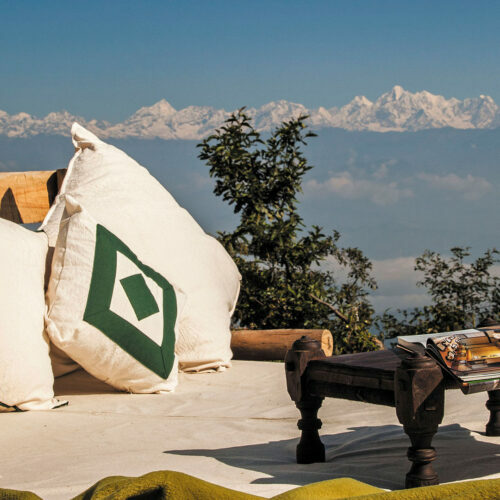 From hiking in the mountains of the Himalayas to exploring ancient temples, from incredible wildlife experiences to tranquil rejuvenating spas, it is the perfect destination in which to escape the stresses of daily life. 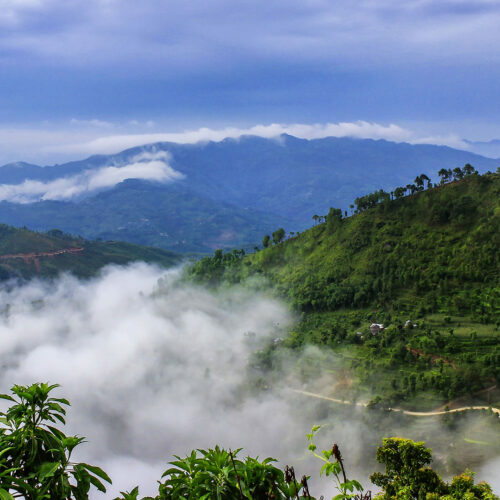 Nepal's diverse terrain offers ample opportunities for travellers to explore the country and see some magnificent natural sights. Hike through the forests and mountains to enjoy stunning views of the valleys below, or try your hand at paragliding for a bird's eye view. Guests can even enjoy an Everest mountain flight, taking in the world's tallest mountain from a unique perspective. The Kathmandu valley boasts seven UNESCO World Heritage sites, including the Durbar Squares of Hanuman Dhoka and the Buddhist Stupas of Swayambhu and Bauddhanath. 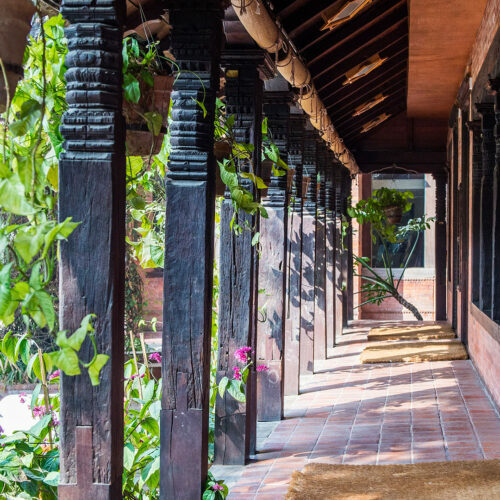 Stay in the grounds of a 100 year old palace at the Yak & Yeti hotel or retreat to the Gorkana Forest Resort, which combines Malla period architecture and Rana period lodges. It is a great base from which to explore one of Nepal's many Shiva temples in the old Newari village of Gorkana. The country's national parks offer travellers the chance to glimpse an array of exotic plants and wildlife, including tigers, elephant and rhino. Nepal's most visited park, Chitwan National Park, is also a UNESCO World Heritage site and is home to one of the last populations of single-horned Asiatic rhinos as well as the majestic Bengal tiger. Visit Temple Tiger Green Jungle Resort, conveniently located on the edge of the park, where the focus is on sustainable tourism, giving guests the chance to enjoy a truly authentic experience. 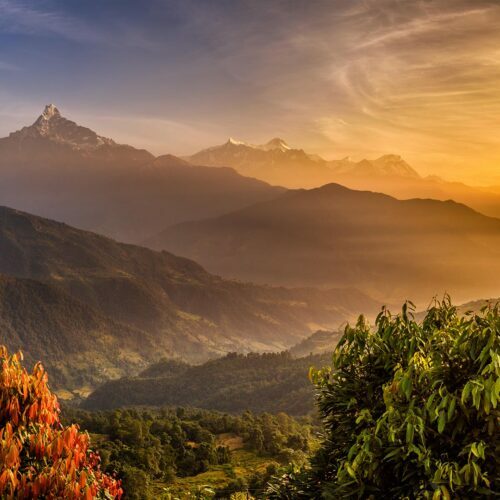 The stunning views and tranquil atmosphere of Nepal creates the perfect environment in which to relax, with many hotels offering rejuvenating spa treatments to help guests make the most of their stay. 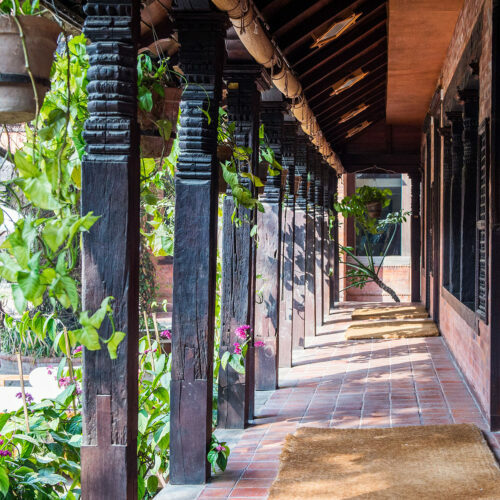 KASARA Resort, in Chitwan offers treatments based on the wisdom of traditional Himalayan healers alongside morning yoga classes and a calming swimming pool. No journey through Nepal would be complete without a stop in the thriving capital of Kathmandu. In contrast to the rest of the country, Kathmandu is a bustling and fast-paced city. Travellers can discover ancient architecture and traditional touches hidden among the developing contemporary buildings. Stay at the lovingly restored Dwarika hotel a charming oasis within the heart of the city.